This initiative creates and deploys a digital storytelling curriculum focused on philanthropy, community service, and civic responsibility. 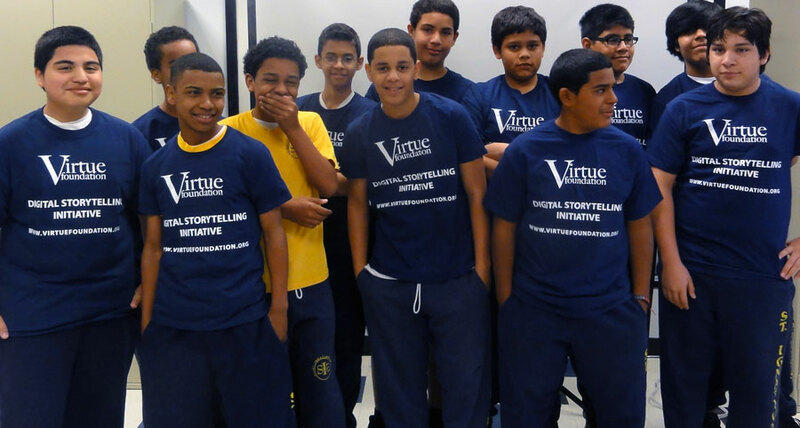 The Virtue Foundation Digital Storytelling Initiative is designed to take advantage of our boundless digital world and to encourage young people to connect around meaningful topics in a personal way. Children are given the opportunity to engage with 21st century technology to tell their own stories of community service and the impact of giving back. Highlighting the value of community service and the positive impact of philanthropy and personal engagement. The project provides schools and other educational venues in underserved areas with technology, digital story-telling workshops, and professional training. 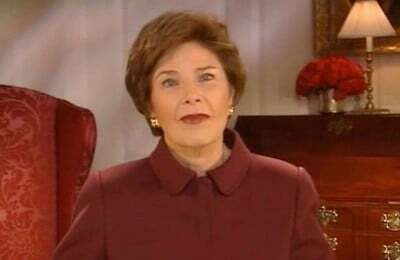 This project was born in 2005 post-Katrina in the trailer parks of Louisiana where Virtue Foundation worked to provide children affected by the storms with a 21st Century technology-based education. With the help of Apple and Microsoft, the project expanded to nine competitively selected pilot schools in severely affected parishes with the assistance of the Louisiana Board of Education. Based on the success of these pilot sites, the Governor of Louisiana enacted legislation to scale this program to all 6th graders across the state. 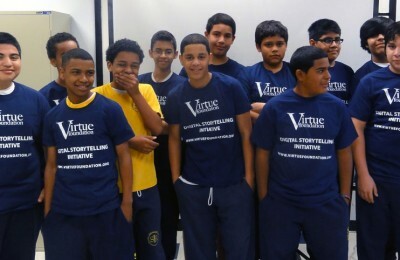 In addition to professional training workshops for teachers of hurricane affected schools in Louisiana in collaboration with the University of New Orleans and other universities, Virtue Foundation began spearheading digital storytelling projects that seek to teach technology skills while enabling young people to tell their own stories about their communities and the value of giving back.